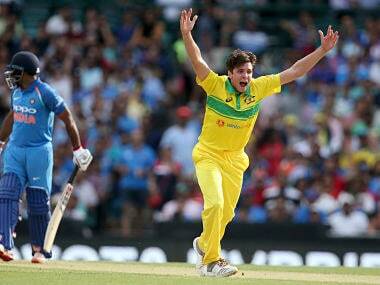 MS Dhoni was given out LBW when the Australian team appealed after the second ball of the 33rd over, but TV replays showed the ball had pitched outside the leg-stump. 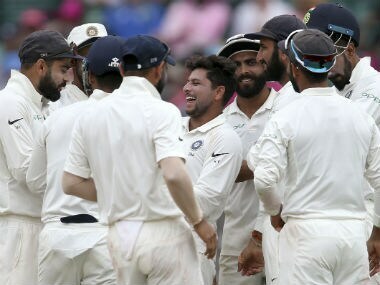 India won the first and third Tests in Adelaide and Melbourne while Australia emerged victorious in the second match in Perth. 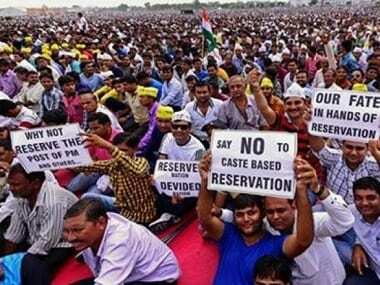 The fourth Test ended in a draw after the fifth day's play was abandoned due to inclement weather on Monday. 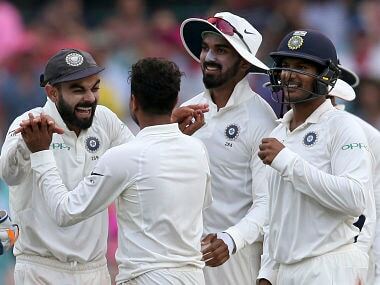 India registered their first ever series win Down Under and will take home a load of positives from the final Test despite the draw at Sydney. Here is our report card from the fourth and final Test of the series. There was patience, aggression, and banter on display right through the series. We take you through the exhilarating ride that was India vs Australia 2018-19. 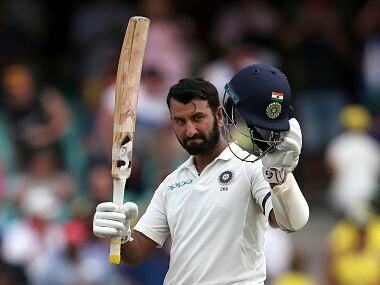 Pujara grafted his way to three centuries in the ongoing Test series against Australia, playing a key role in India's dominance. 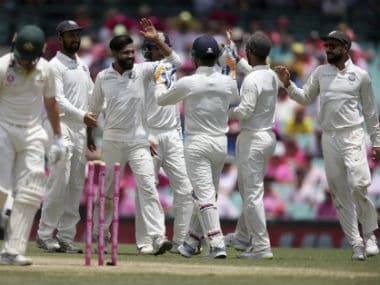 A ruthless India took a stranglehold on the fourth and final Test in Sydney on Sunday, mopping up Australia's tail and forcing them to follow on at home for the first time in 30 years. 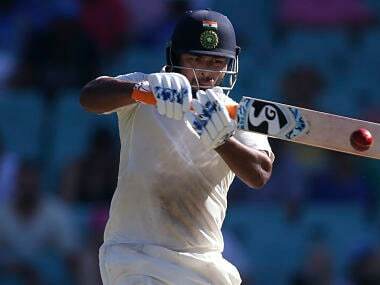 Former Australia skipper Ricky Ponting praised young wicketkeeper-batsman Rishabh Pant, so much so that he called him "another" Adam Gilchrist after the Indian's blistering 159 in the fourth Test. 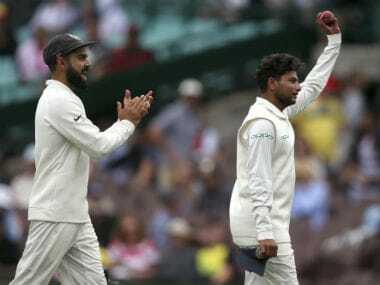 The fact that India didn't introduce a fifth bowler and still managed to pick up six wickets on a batting-friendly surface is a testament to their skills and Kohli's captaincy. Australia blew a strong start with yet another top-order batting collapse at Sydney on Saturday, leaving themselves a mountain to climb to stay in the fourth and final Test against India.